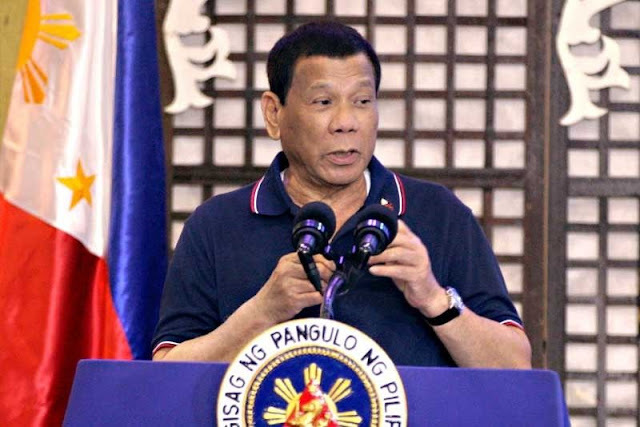 President Rodrigo Duterte is confident that by the end of his term in 2022, he can leave his office with a precious gift to the Filipino people, a drag-free country. Not one to be fazed by criticisms over his war on dru9s, the president is determined to destroy anyone who ruins the country due to illegal dru9s. In a speech he made during the 85th anniversary of Department of Labor and Employment, he reiterated his wish to eliminate the dru9 problem in the country. He confidently vowed that before stepping down in 2022, he will gift the Filipino people with a dru9 free community. “You know the presidency is a gift from God. Sigurado ‘yan. Ako, my gift to the Filipino people, I will — linisin ko ito talaga before I go out. And I’ll give you a dru9-free community. That will be my gift to you,” the president said. Despite the human rights criticisms he received from different fronts both here and abroad, President Duterte remained unfazed. He is determined as ever to eradicate the dru9 menace that has hounded the country for so long. He remained steadfast and is willing to go to jail for his anti-dru9 campaign. While he admitted taking full responsibility on the 1,400 suspects that were sl4in during the anti-dru9 operations, he vehemently disputes the figure that human right groups have released. According to the human rights group, Duterte is responsible for around 70,000 de4ths. “I will go to prison. So? Ubusin ko talaga itong mga ito [I will finish off all of you],” the president fearlessly said. 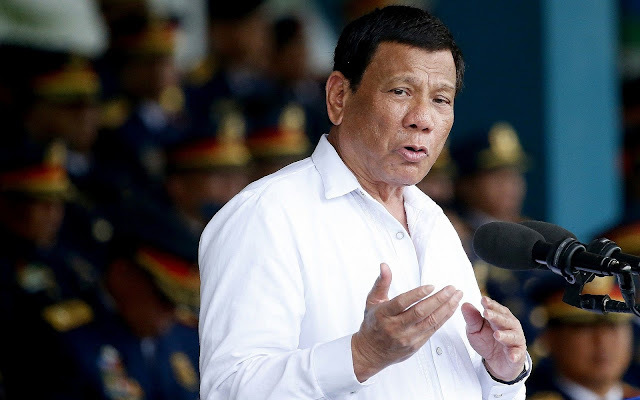 Despite the possibility of facing trial before the International Criminal Court for the alleged abuses, the president has not wavered on his fight against illegal dru9s. In a recent development, the ICC has said that they will continue investigating the alleged crimes and will establish if the ICC has jurisdiction over it and whether or not a crime against humanity was committed by the president.